In today’s highly competitive marketplace, sales hacks are gold because gaining the edge over your competitors can be the difference between hitting or missing your sales targets. We’ve put together an easy-to-read-and-even-easier-to-apply sales strategy, which is a culmination of all that I’ve learned over the past two decades with regards to what inspires people to buy. 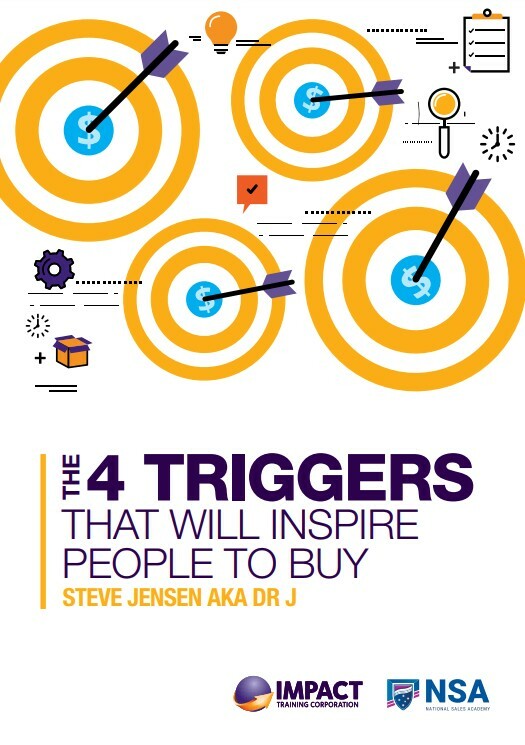 You’ll learn and understand how to apply the four key triggers that persuade people to take action, resulting in more sales and less burning of your precious leads. And this is the just the beginning of your journey to becoming a Sales Authority. Learn how people make decisions and understand why knowing your product services will fast-track a buying decision. Learn the VCQP selling model that has helped thousands of salespeople around the world, dramatically reduce objections and increase their sales. Understand that a successful sales strategy is one that focuses on the prospect. Learn how to make closing easier by inspiring your prospects to buy. Understand how to empower and inspire sales, by integrating one simple but powerful sentence into your sales presentations.